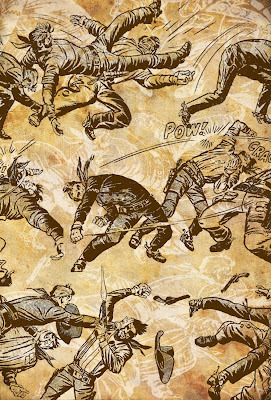 Posted May 3, 2009 in Fight Club, Jack Kirby, Jason Garrattley, Rawhide Kid. 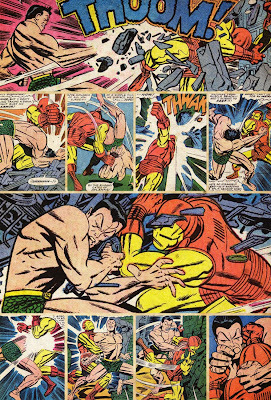 Posted April 10, 2009 in Fight Club, Iron Man, Jack Kirby, Jason Garrattley, Sub-Mariner. 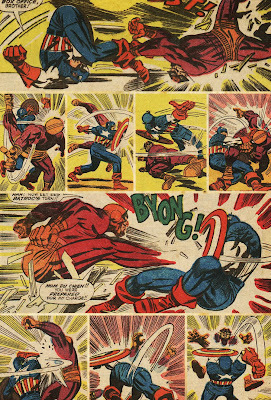 Posted April 8, 2009 in Batroc, Captain America, Fight Club, Jack Kirby, Jason Garrattley. 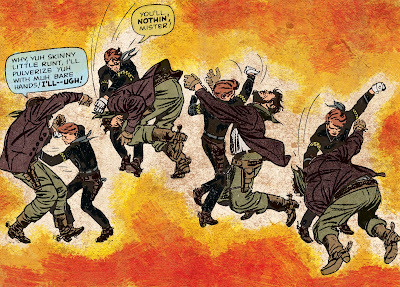 Posted March 27, 2009 in Fight Club, Jack Kirby, Jason Garrattley, Rawhide Kid.